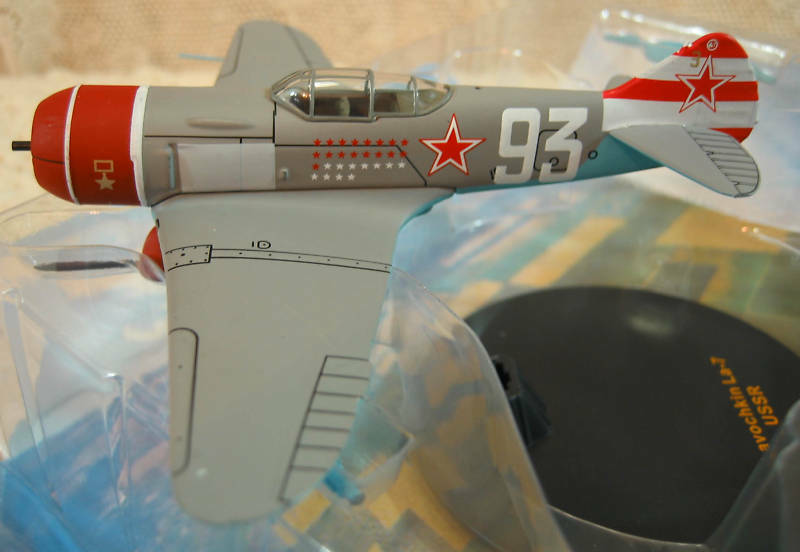 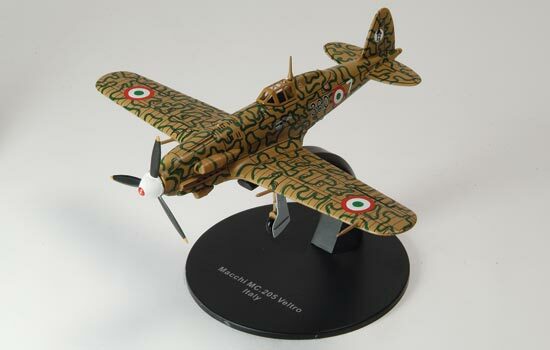 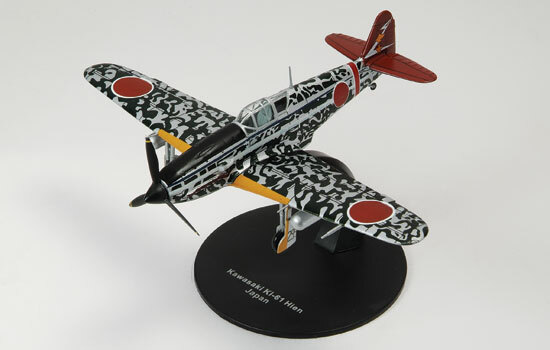 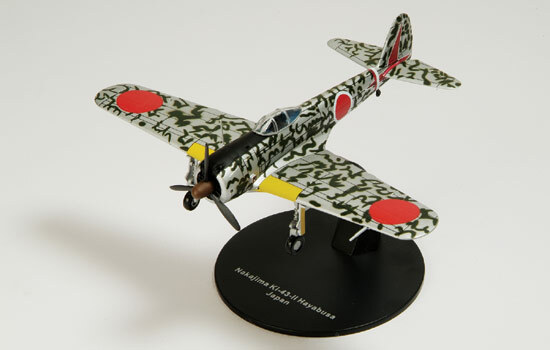 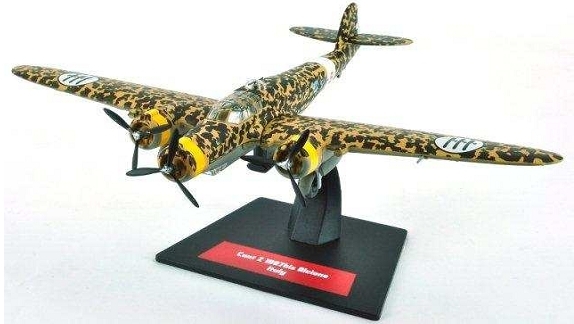 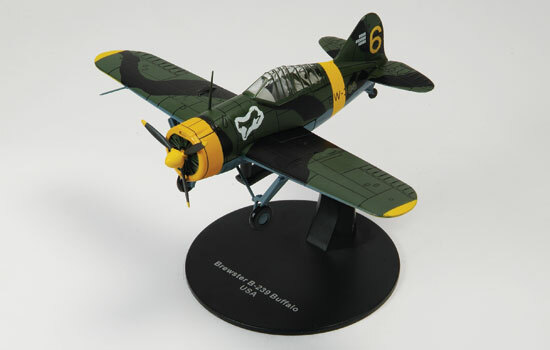 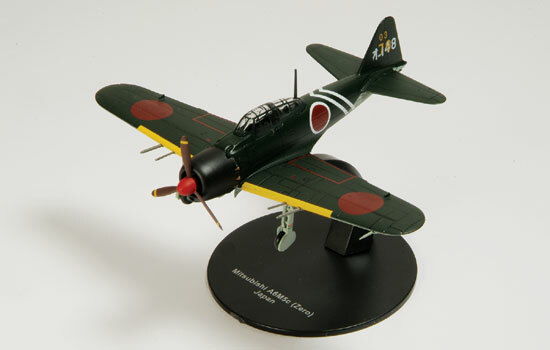 This is a range of 1/72 ready-made and finished singlle and multi-engined World War II fighter/bomber aircraft made from diecast and plastic by Altaya previously released as part of a publication. Available brand new in sealed blister packs with display stand as shown. 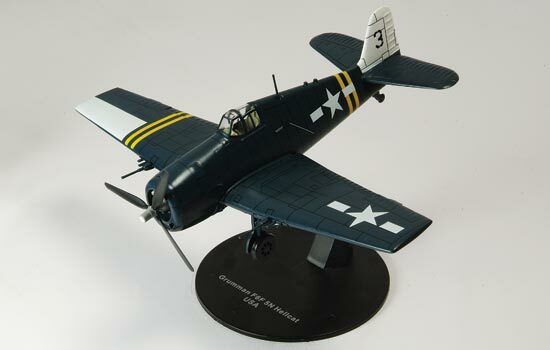 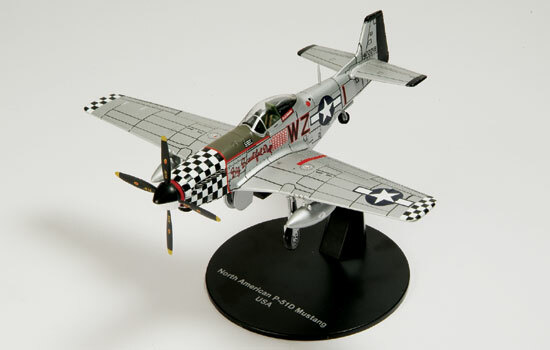 Some packaging may be slightly damaged from the removal process but the model inside is in perfect condition. 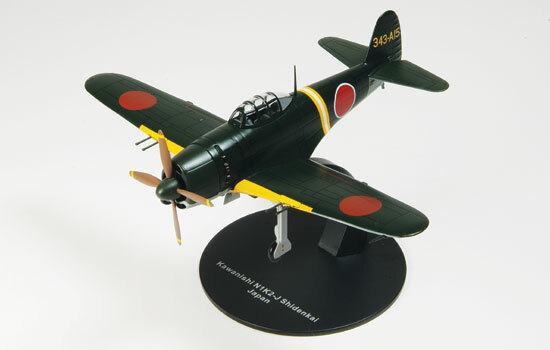 Diecast contents vary from model to model. 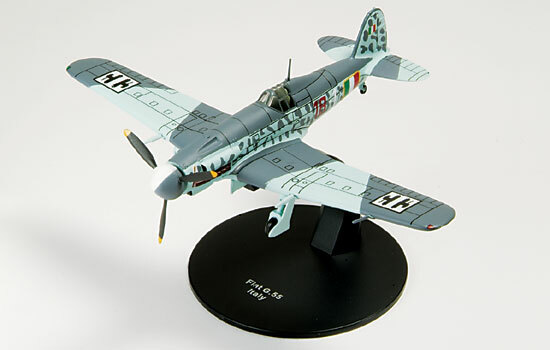 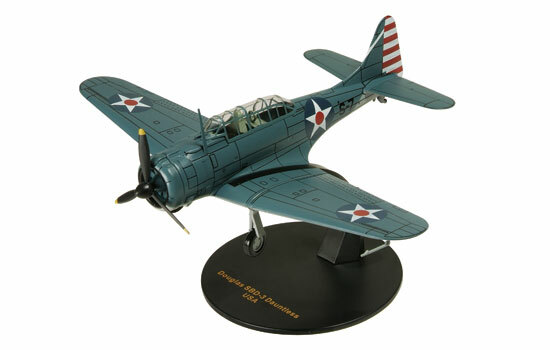 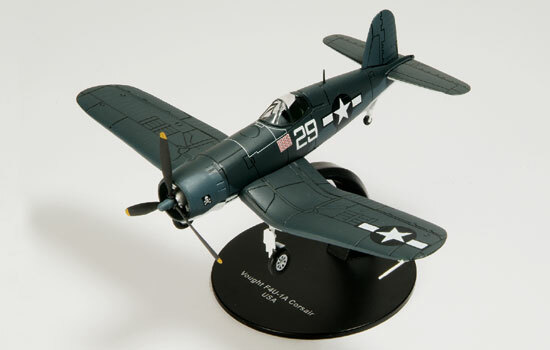 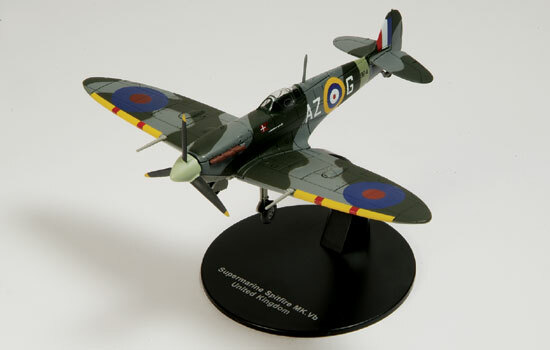 Ideal for display or 1/72 wargaming to add an extra dimension to your wargames. 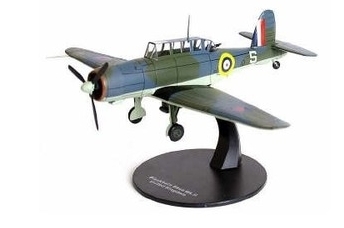 Some models are in short supply so order now to avoid disappointment.